Stunning upcycled home decor pieces created from ordinary items. 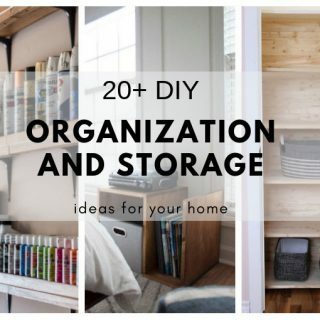 These 12 DIY upcycled home decor ideas for your home will unleash your imagination. 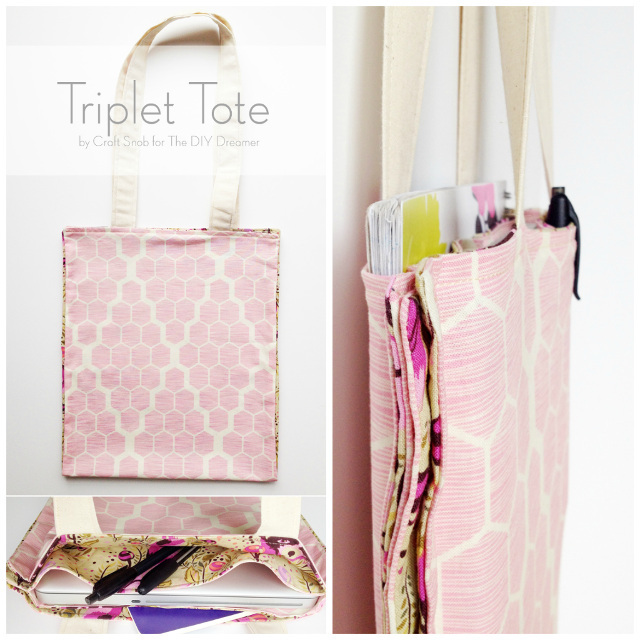 There’s something fun about taking ordinary items and upcycling them into extraordinary. I’ve transformed things many times, but one of my favorite projects is when I upcycled a frame into headboard. I had found the frame on the side of the road and fell in love with it. I didn’t quite know what I was going to do with it, but I knew it was too special to let it be destroyed by a garbage truck. Often I see really fun items go through my Facebook feed in the Facebook Marketplace. I’ve seen free items and really inexpensive items that I know could be transformed into home decor pieces, but sometimes I lack inspiration. Have you ever been to a thrift store and really liked a piece however it just didn’t quite fit with your decor? Or have come across a piece that you know could be upcycled into something spectacular? 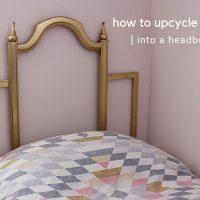 To help unleash our upcycling imagination, I have put together a list of great upcycled home decor ideas. 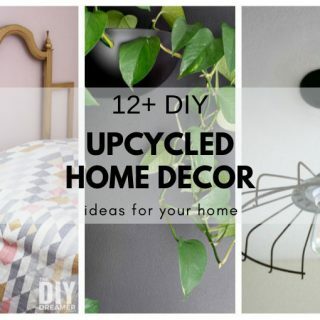 DIY home decor made from upcycled items. 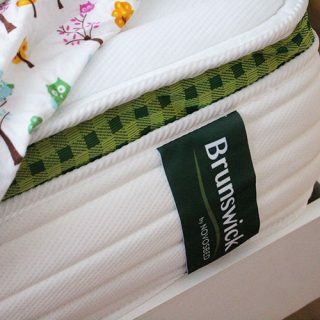 Many items can be upcycled into beautiful home decor pieces by using some imagination. 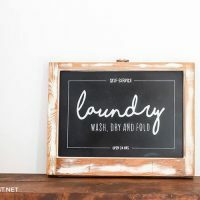 Learn how to upcycle an old window frame into a beautiful chalkboard sign for your home. A dresser can be upcycled into a buffet. Great step by step tutorial. How to upcycle a thrift store bowl into a gorgeous hanging planter. 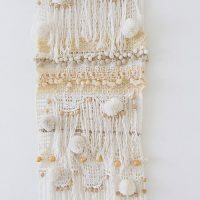 DIY Yarn Wall Hanging upcycled from hand crochet half curtains. 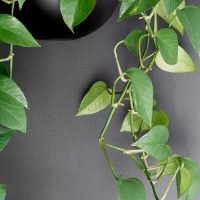 Makes stunning wall decor. 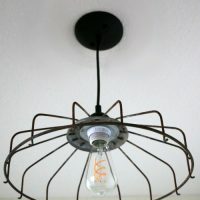 DIY upcycled fan cover light fixture. 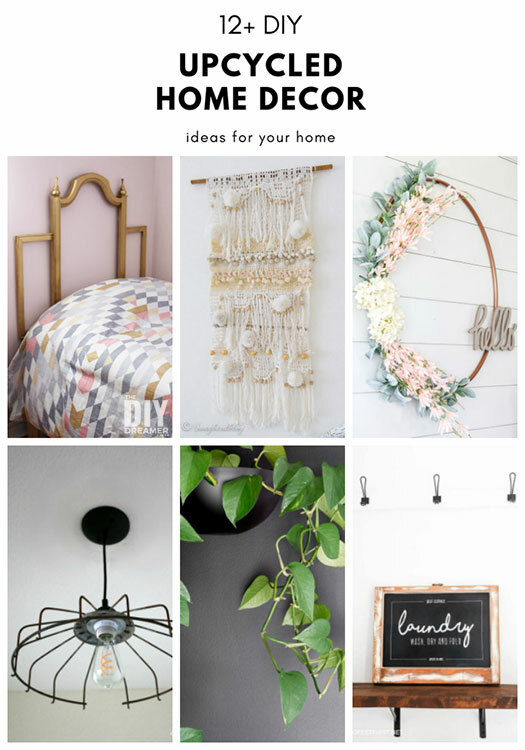 Beautiful DIY statement lighting for your home. 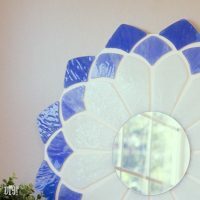 How to transform a Tiffany lamp into a mirror for your home. 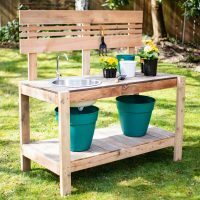 Old storage bench upcycled into a potting bench with sink. Complete step by step tutorial. 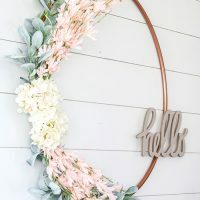 A hula hoop can be upcycled into a beautiful wreath. Learn how with this tutorial. 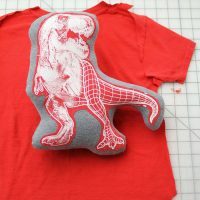 Transform old t-shirts into pillows to decorate your home or stuffed animals for your children to cuddle with. Learn how to upcycle a frame into a headboard with this step by step tutorial. 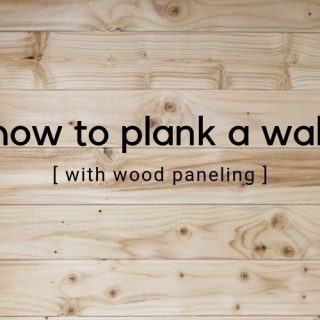 This DIY headboard is quick and easy to make. 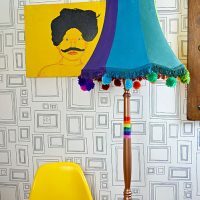 How to upcycle an old floor lamp into a colorful floor lamp. 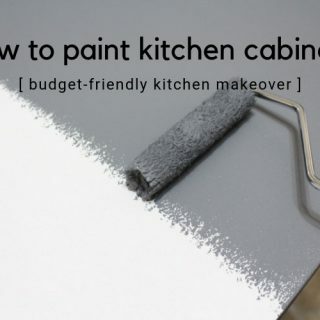 How to give a TV tray table a beautiful makeover. Aren’t those projects awesome? 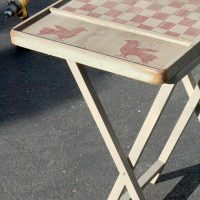 They sure make you realize that so many things can be upcycled into some new, fun, and perfect to decorate your home. 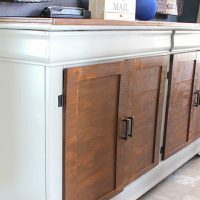 Looking for even more ideas, I have a furniture makeover board on Pinterest which is full of ideas for your home. Do you have a piece you’d like to upcycle into something else? Would you like some ideas? Feel free to comment below, I may be able to help you brainstorm. 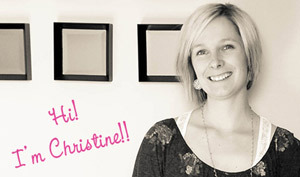 I really hope I have inspired you to try and transform ordinary things into extraordinary things for your home! Great round up. Love the dinosaur softie. Have pinned the post.